At Optima Health and Fitness we believe exercise, especially strength training, is important at any age. That is why we have a specific program called ‘Light, Low & Toned‘ which is a low impact cardio, strength and resistance exercise program suitable for the over 60’s and other members wanting a low impact class to improve overall fitness. These sessions run Tuesday, through to Friday at midday with our awesome instructors. 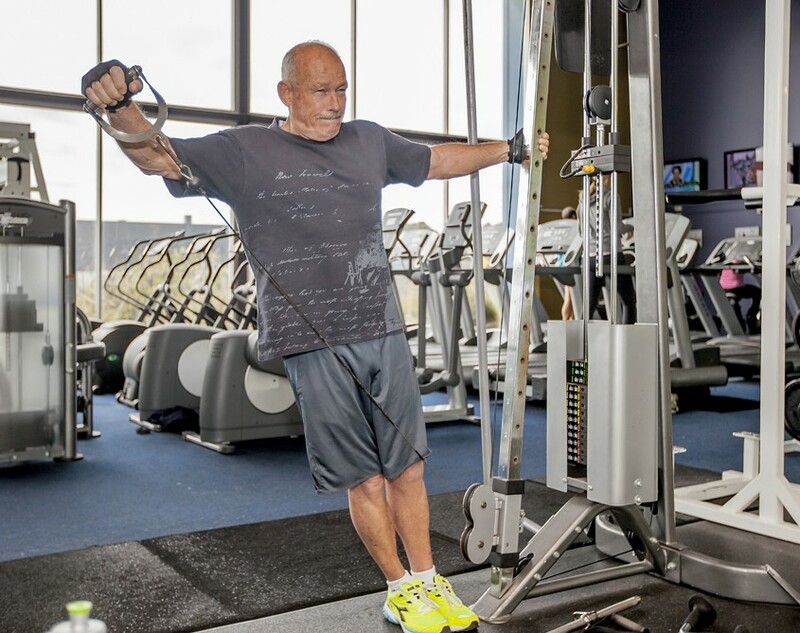 For our Over 60’s there are a few great options to choose from; a ‘Paid In Full’ membership, paying per class at a cost of $9.00 or purchasing a 10 visit pass for only $75. If you are purchasing the casual or 10 visit pass and wish to have a program written you can book in for an one off individual assessment at a cost of only $20. After the workout, enjoy a catch up with your friends over a coffee or tea on us! It’s more than just a physical workout – it’s a social workout too!